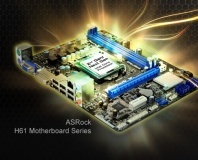 A number of ASRock motherboards have passed through our lab over the years, but most have failed to hit the sweet spot for one reason or another. 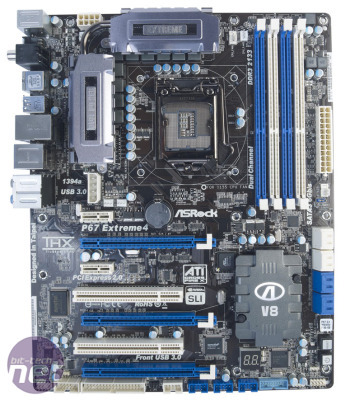 To ASRock’s credit, though, it has kept plugging away, tweaking the formula here and there. After plenty of tweaking, the company has finally arrived at the P67 Extreme4, which is loaded with useful features. The board retails for around £130, so it sits in the middle of the other B3 boards we’ve seen in terms of price. 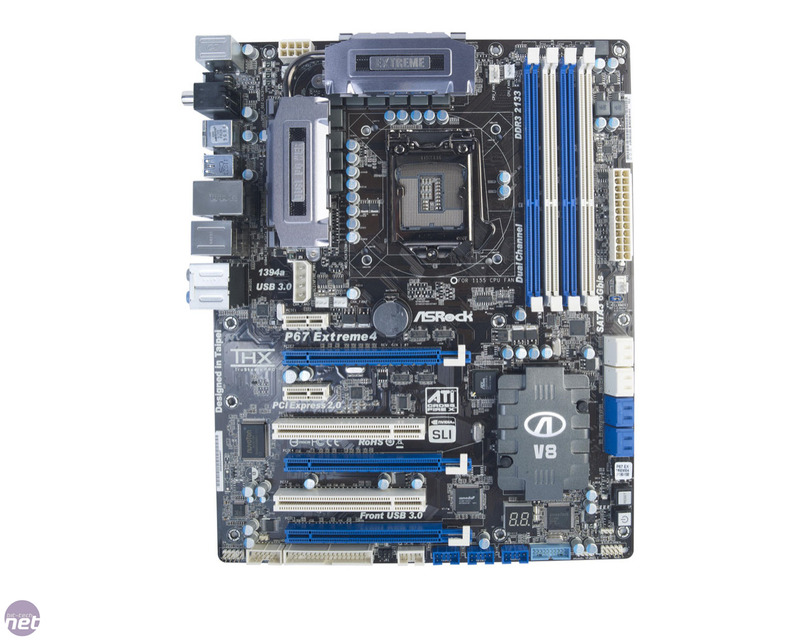 It’s surprising, then, that the P67 Extreme4 includes one of the largest box bundles we’ve seen from a P67 motherboard and many enthusiast-level features too. The on-board power and reset buttons are a useful addition, for example, as they’ll make it easy for you to check that all your new components work correctly before you install them into your case. Equally useful is the POST error code readout, which will help you diagnose what’s wrong with your PC if it fails to boot. Also useful is the bundled USB 3 breakout box, which occupies a spare 3.5in drive bay and connects to the motherboard’s on-board USB 3 header. This gives access to USB 3 ports if your case doesn’t support them, or if it only supports them via pass-through cables. Overclockers can rejoice too – a clear CMOS button is located on the rear I/O plate for those overclocks that go a little too far for comfort. Meanwhile, cooling is handled by three chunky heatsinks, two of which straddle the VRMs, while the third is tasked with keeping the chipset happy. The two VRM coolers are linked by a heatpipe, which is intended to help stabilise temperatures across the two chunks of metal. 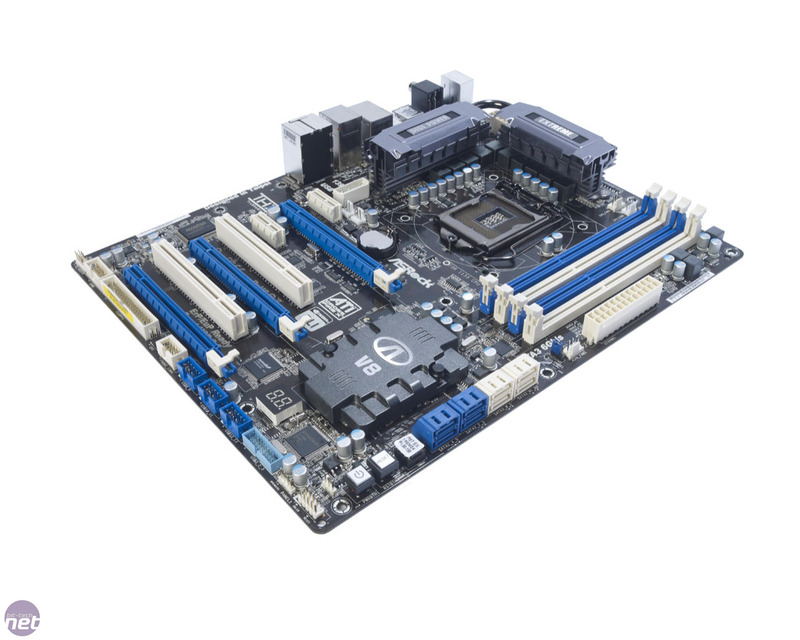 Unfortunately, while the heatsinks are functional, they lack the wow factor of some of the examples seen on other boards we've reviewed. They have a plain shape, and their chunky size could make fitting some CPU coolers tricky, although we had no issues installing the Be Quiet Dark Rock Advanced we used for testing. 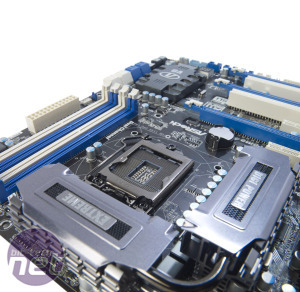 The P67 Extreme4 is also the only P67 motherboard we’ve seen so far that supports 3-way CrossFireX, as all of its 16x-size PCI-E slots are CrossFireX-certified. If, for some bizarre reason, you decide to run with this configuration then be aware that the last slot will only provide four PCI-E lanes, rather than the eight lanes the other two slots will receive. These four lanes aren’t supplied from the CPU either; instead, they’re connected to an integrated PLX PEX8608 chip, so there’s likely to be a degree of performance overhead with which to contend. Nvidia enthusiasts, on the other hand, are limited to two graphics cards with the P67 Extreme4. 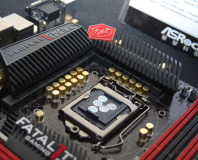 You’ll also need to use an on-board 4-pin Molex power connector on the motherboard if you want to run 3-way CrossFireX, which is awkwardly located between the VRM heatsink and the expansion slots. 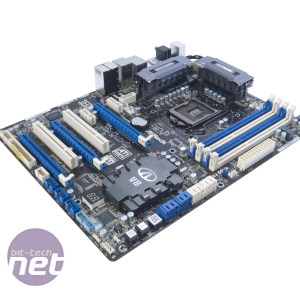 Thankfully, more thought has been put into the placement of the other sockets, with both the 24-pin ATX and the 8-pin EPS12V power connectors located right on the edge of the PCB, along with the fan headers. 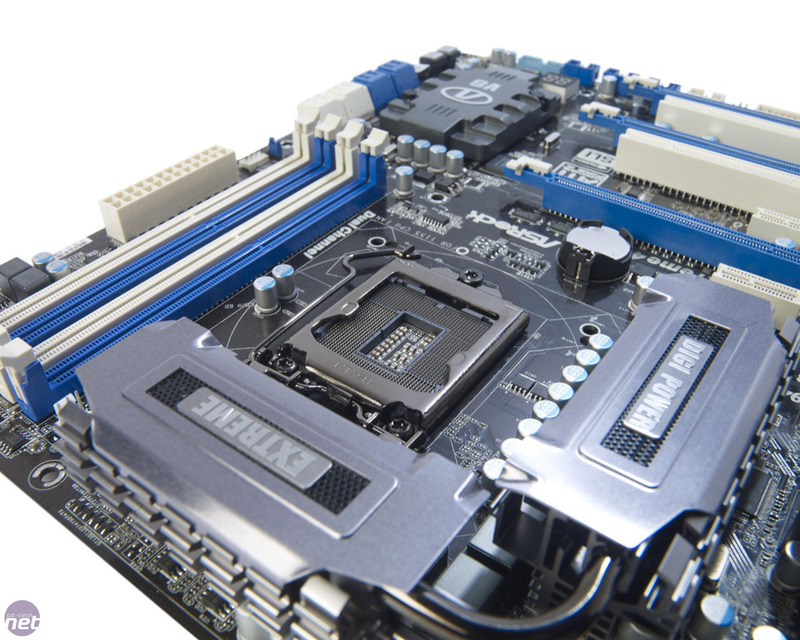 The SATA ports are also aligned conveniently, with all eight lying parallel to the board to aid tidy cabling. 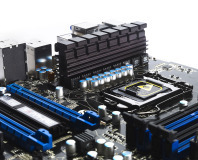 ASRock has become the first motherboard maker to add Intel's Smart Connect and Rapid Start features to existing motherboards.